Getting a letter like this is not particularly pleasant. 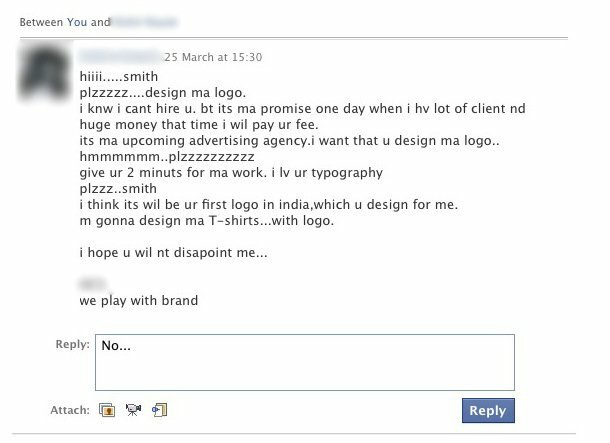 It’s funny on one hand, more that it’s just unbelievable If you plan to send a letter such as these examples to a logo designer, consider what you are really asking and how you regard skilled and talented professionals. Frankly it’s offensive and rude.